The Tkipok Trail is located behind Arcadia School. 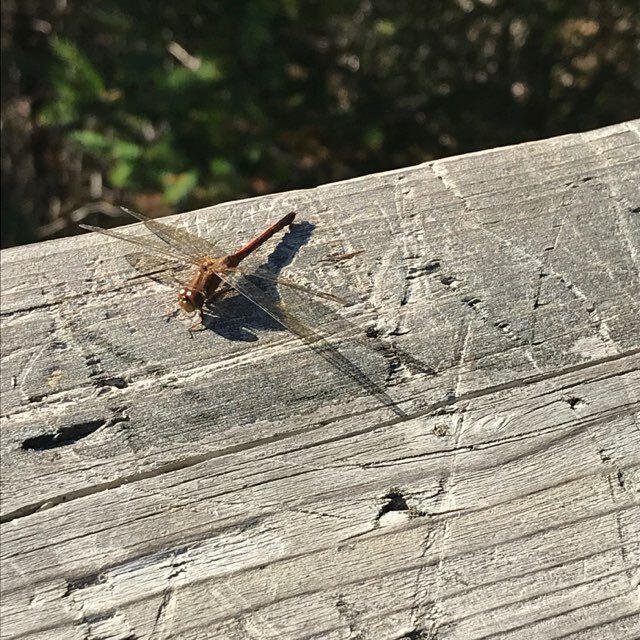 The one-kilometre trail – weaves through wooded sections and boardwalks along the marsh – has new and improved fitness stations installed so people using the trail can incorporate other forms of exercise into their walk or run. 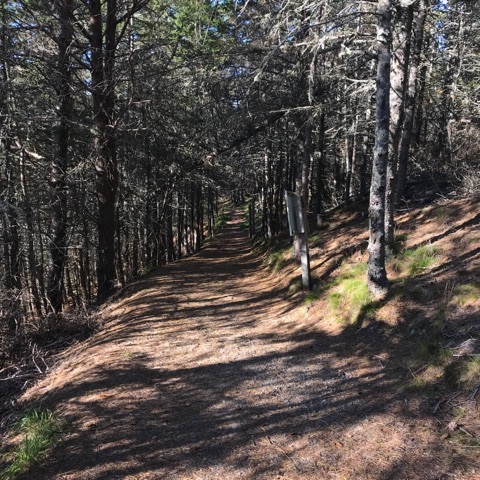 A major component of the trail revitalization has been to introduce the historical and cultural aspect of the Mi’Kmaq people. How many different colours have you seen? There are chances to see many animals, birds and insects along the trail. Deer, rabbits, squirrels, dragonflies and many varieties of birds. For any curious child (or child at heart), this can be a great adventure! Informational signs are all along the trail. There are interpretative signs placed along the trail. These signs include science, wilderness, cultural and historical information that will also include translations into the Mi’Kmaq language. 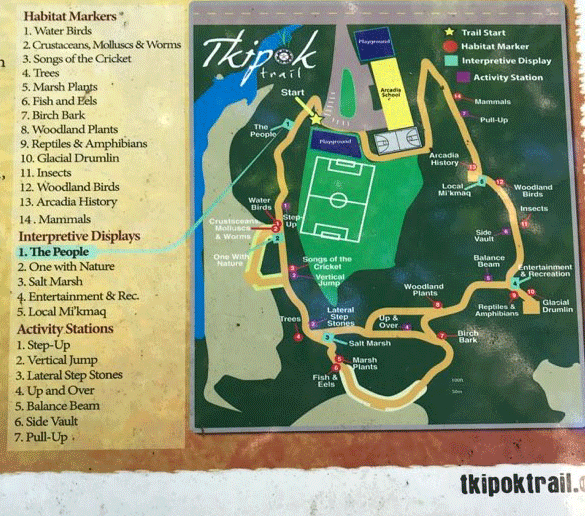 The Tkipok Trail is like an outdoor classroom for all ages! It’s a short hike with so much to offer so if you don’t have much time, it’s ideal. Try it today and let us know what your favourite part is!